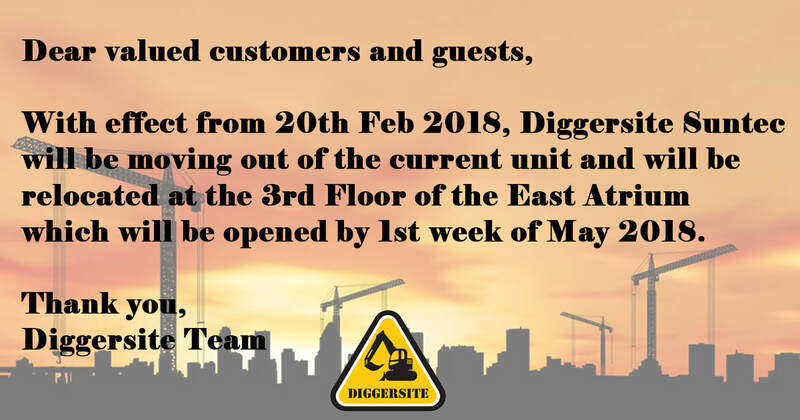 Leave your email address and we will notify you with the latest news! 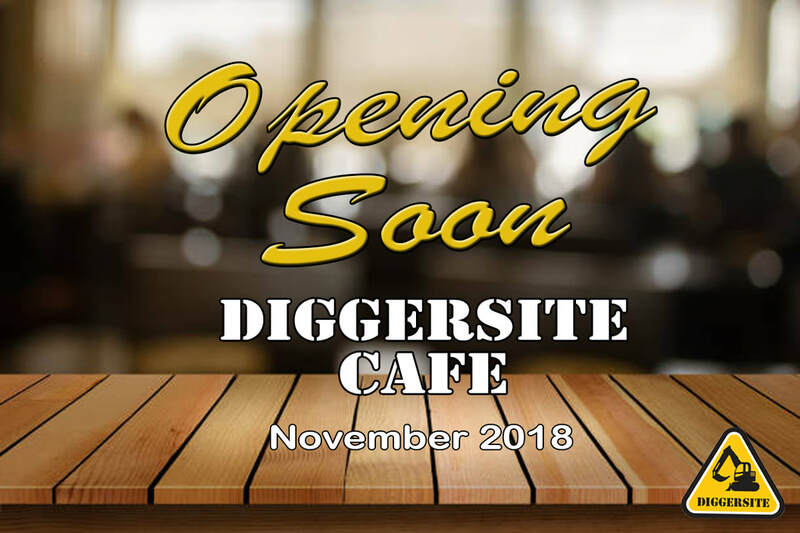 Diggersite Cafe Opening Soon. Stay tuned! 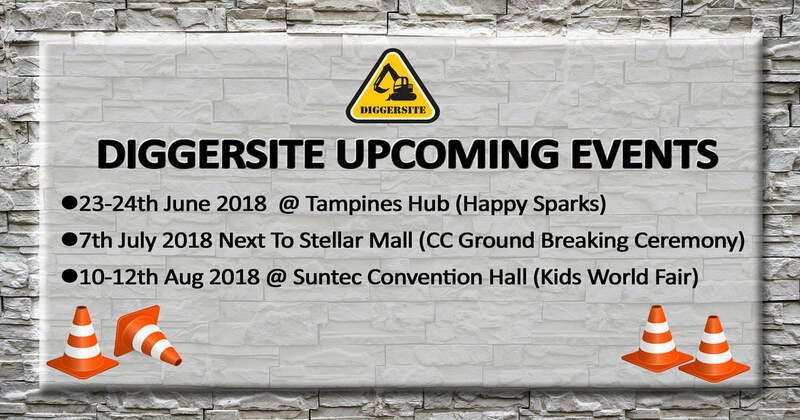 Diggersite Suntec will be relocating. 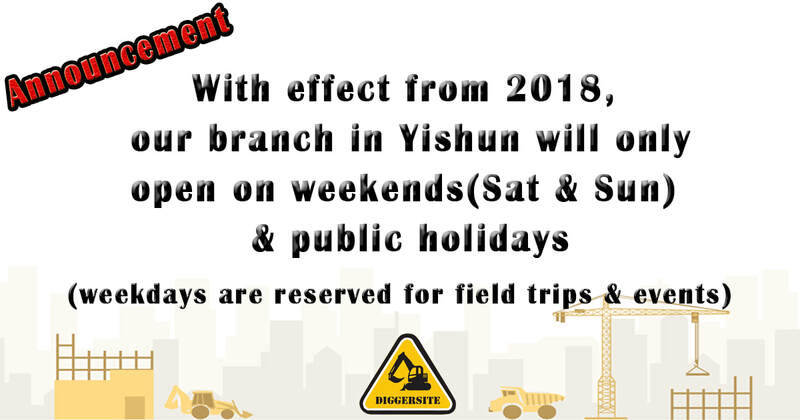 Stay tuned everyone! leave your comments below and we'll get back to you soon!